I am so excited that it's finally Memorial Day weekend! 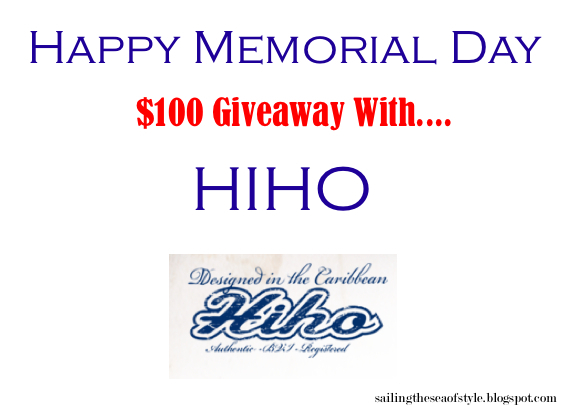 To celebrate the long weekend, I have teamed up with HIHO to giveaway a $100 gift card to one lucky reader! HIHO is a line of classic Caribbean clothes- easy sundresses, tunics and more! There is also home decor and great stuff for men. 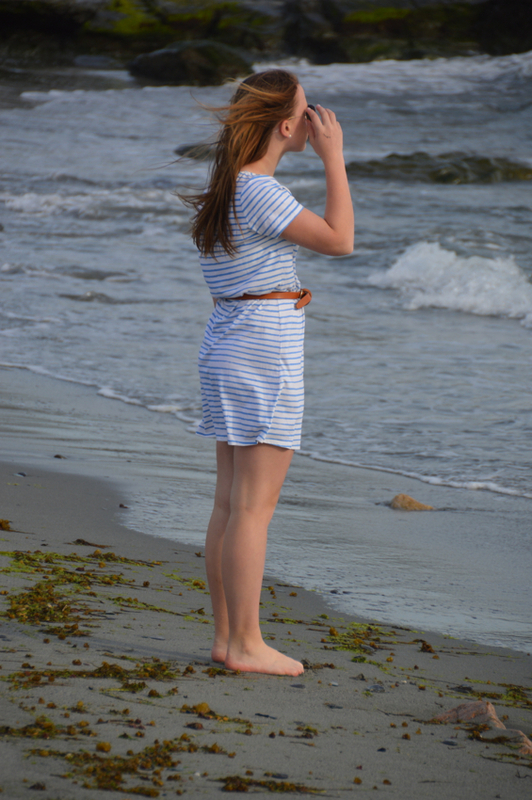 As you know, I can't resist anything striped, so it's obvious I love this dress and this dress! To enter the giveaway, all you need to do is fill out the Rafflecopter widget below. Hope you have a great weekend! Wonderful giveaway Sloane!! Hope I win and have a wonderful memorial day weekend! I loooooove and need that dress! Thanks for hosting this giveaway, Sloane!